There’s a lot of potentially habitable worlds in the Universe, and yet we haven’t found any evidence of intelligent civilizations other than our own. Why is that? Lot’s of ideas have been proposed, such as the idea that aliens are being intentionally silent, or that intelligent life kills itself off in a short time. But another idea is simply that we’re the first civilization to appear. Someone has to be first, so why not us? Most stars are actually much smaller than our Sun. It’s generally thought that the existence of intelligent life should become more likely over time. As the Universe evolves, more heavy elements are created and become available, and stellar systems with heavy elements (like our solar system) are more likely to form. Life also takes time to arise and evolve, and over time it has a greater chance of achieving the complexity necessary for intelligence. So it seems reasonable that the odds of sentient life increase with cosmic age. Of course, after trillions of years star production will have died off, and even small red dwarfs will start to cool and fade, meaning that the likelihood of life arising at that point is basically zero. So somewhere between the big bang and the ends of time there should be a period of time where intelligent life is most likely to evolve. A new paper looks at just when this “peak sentience” might occur. 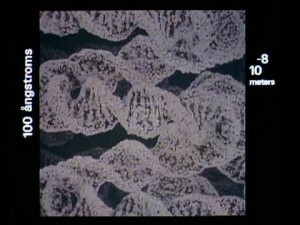 In this work they formulate an equation calculating the probability for life to form on a potentially habitable planet in a particular volume of space. It’s similar to the Drake equation, and includes similar factors such as the number of stars, and the number of habitable planets, but looks at how the overall probability changes over time. All things being equal (and only assuming life similar to that on Earth) the equation predicts that life is most likely to arise about 10 trillion years from now around small red dwarfs. In the grand scheme of things, the appearance of life on Earth occurred quite early, so we might just be the first civilization to arise. All that said, there are reasons not to take this work too seriously. Key to the conclusion is the idea that all things are equal. Specifically that potentially habitable planets around small red dwarfs are just as likely to have life than Earth-like planets around Sun-like stars. 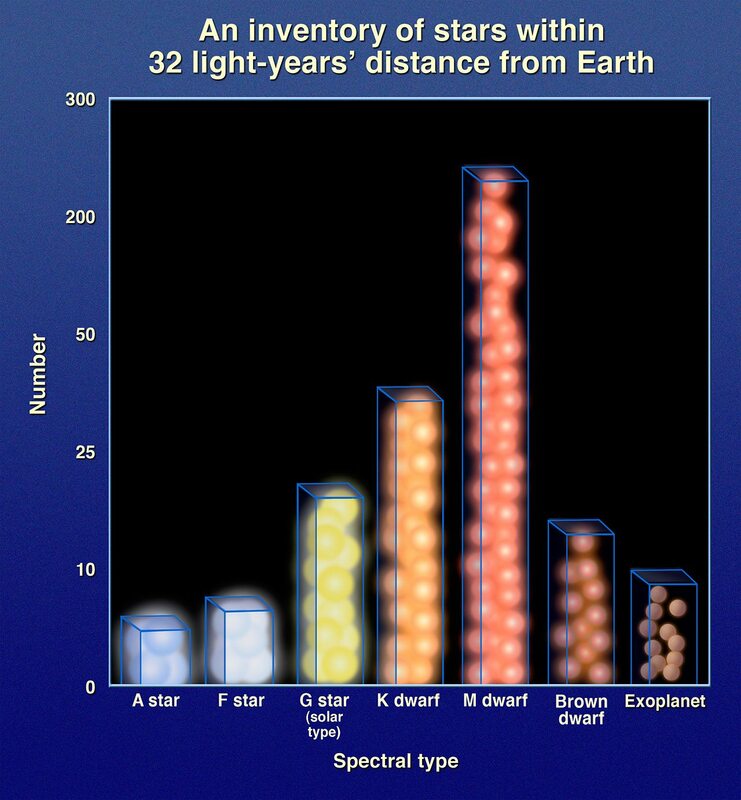 That skews the data a bit, because small red dwarfs are much, much more common than stars like our Sun. But red dwarfs are also known to have large solar flares that could seriously harm any life on a close planet, and red dwarfs are so cool that habitable worlds would need to be very close to the star. So close that they would likely be tidally locked, with one side always facing toward the star. It’s quite likely that red dwarfs aren’t very life friendly, so they really shouldn’t be included in the tally. If you just include Sun-like stars, then the peak occurs roughly around now, which would mean life on Earth could be rather typical, and arose at a pretty typical time. So this work doesn’t answer the question of where life is out there as much as it raises an interesting question about the origin of life over time. Still, it’s fun to imagine that trillions of years from now an alien species might find remnants of a great intergalactic civilization they refer to as the first ones, never knowing that we called ourselves human. 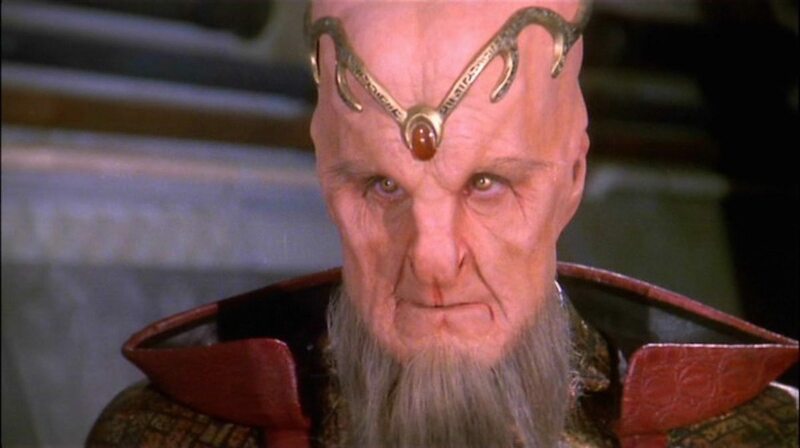 Image credit: Babylon 5 (character of Lorien). I’ve asked this question, myself. Invariably people respond with incredulity because it seems to move away from the Copernican Principle. But, as you write, “Someone has to be first, so why not us?” It is a possibility. On an intergalactic scale, the idea of “when” is relative. So must be the idea of “first”. We’re also assuming that alien species would have the same motivations as us, would have developed the same kinds of technology as us. There are civilisations on Earth that are quite content to eschew technological advancement and adventure, so it’s not so unlikely that an entire species would. Do you really think we as a species could handle knowing? Or would the world governments tell us? No water on mars then they show Hubble vpic with clouds and I have down loaded pics and even an idiot could see things that don’t make sense. The likelihood that life is out there is zero. Life does not hqppen by chance. Improbability too high. Information can not come from none.